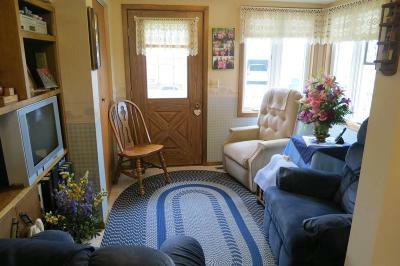 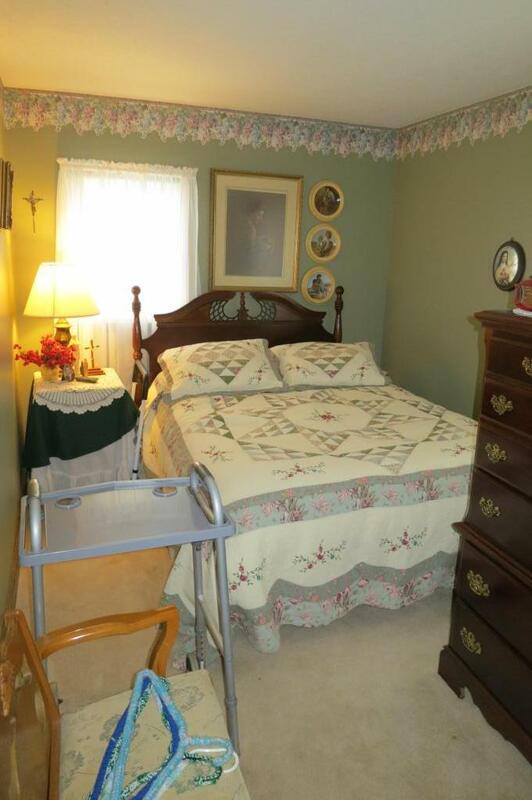 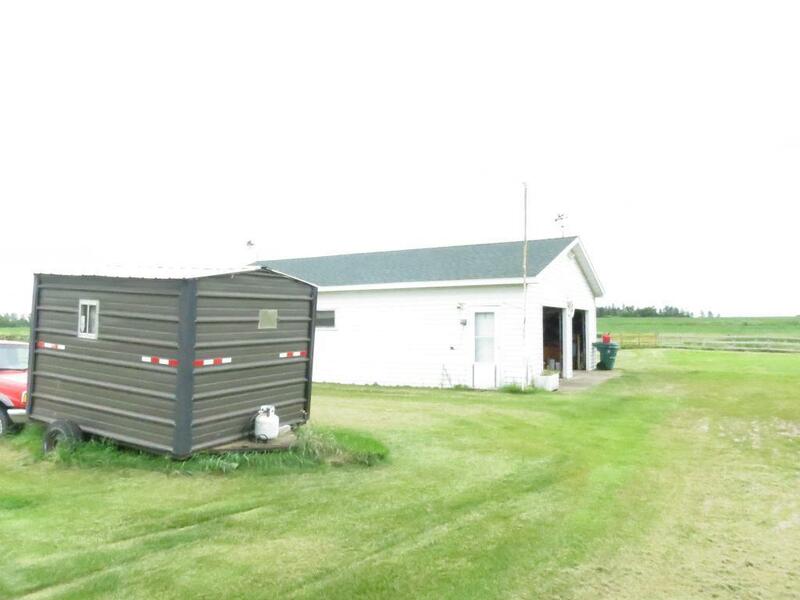 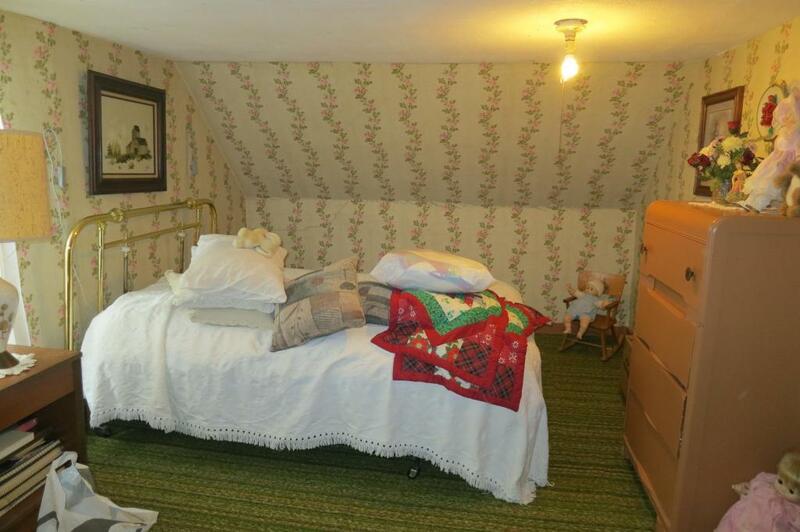 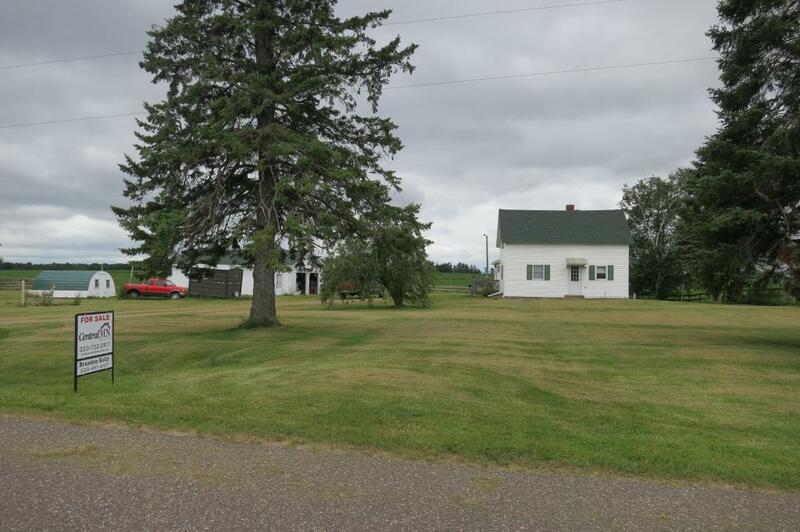 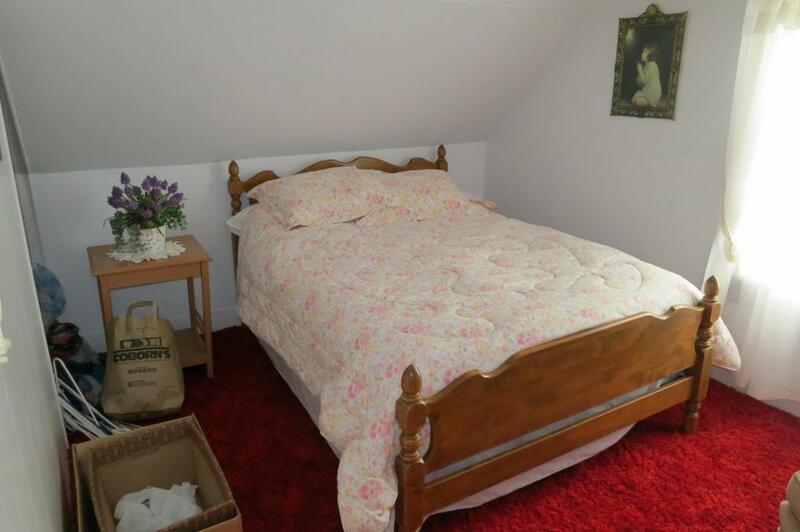 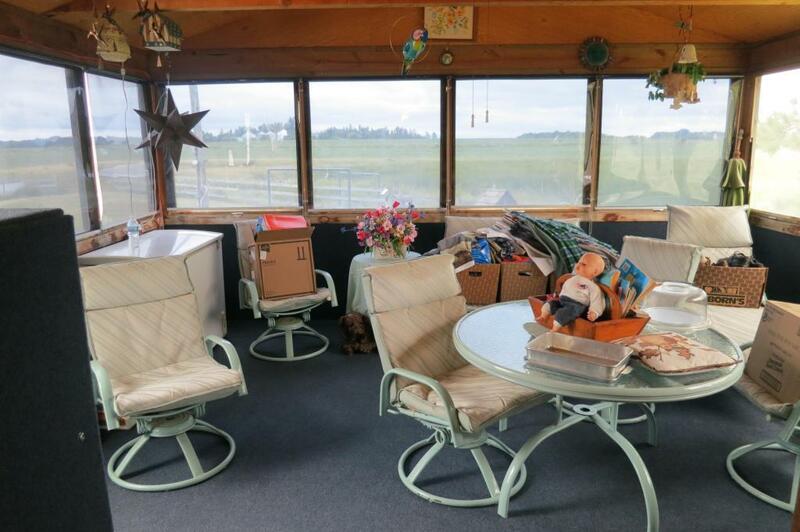 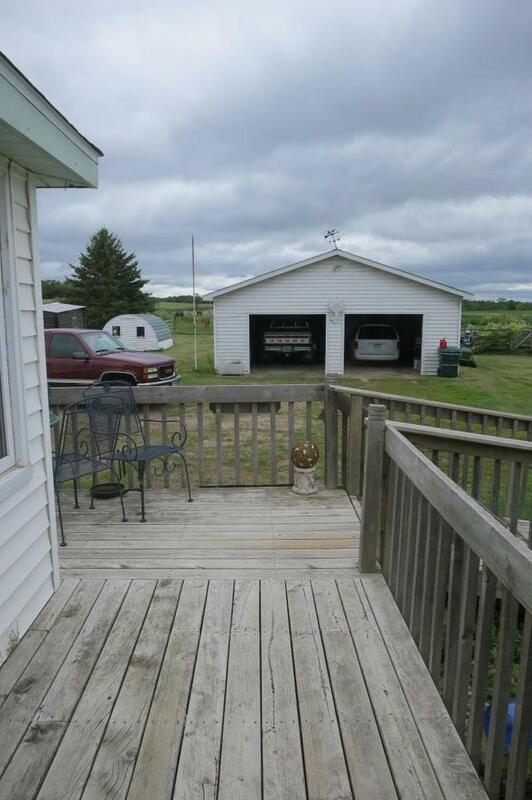 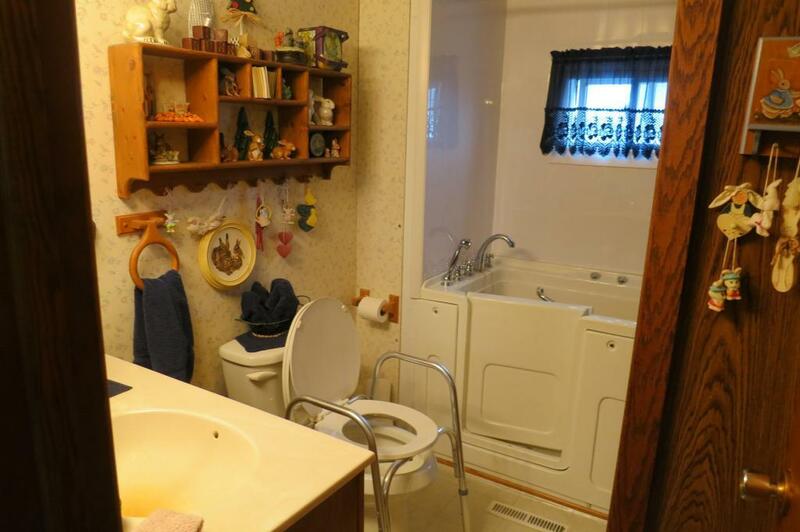 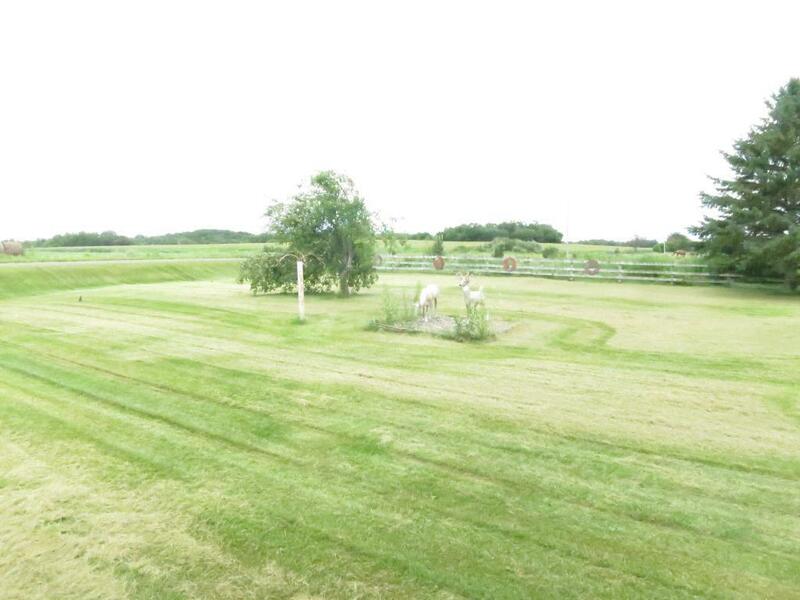 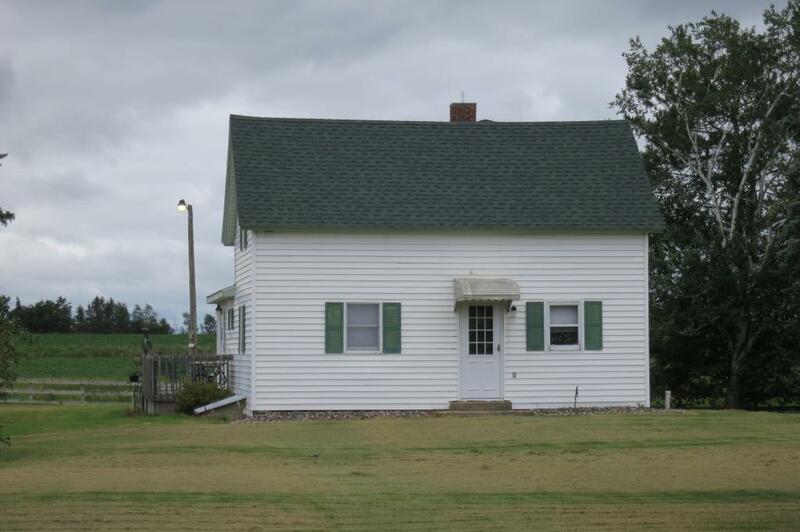 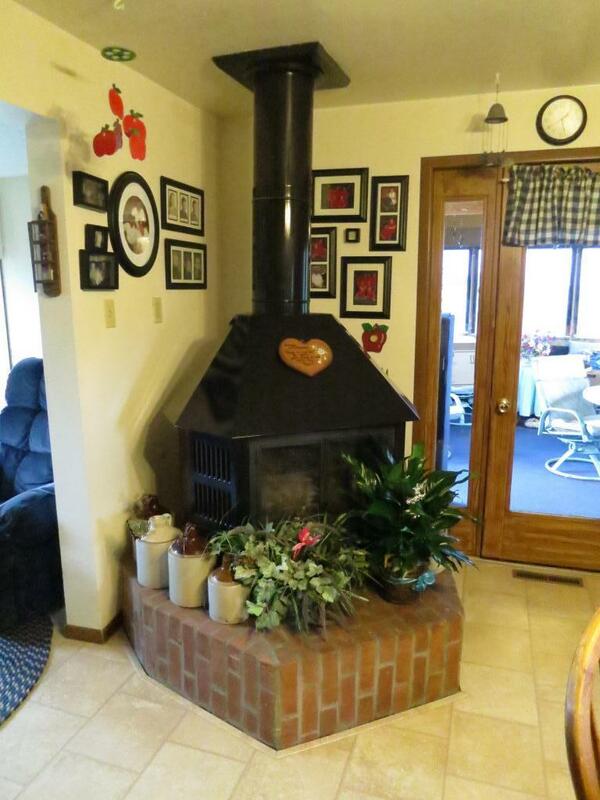 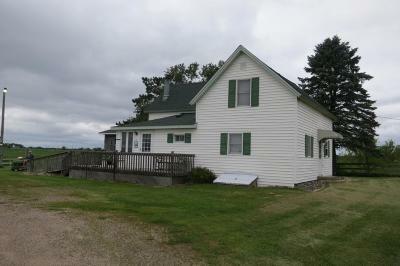 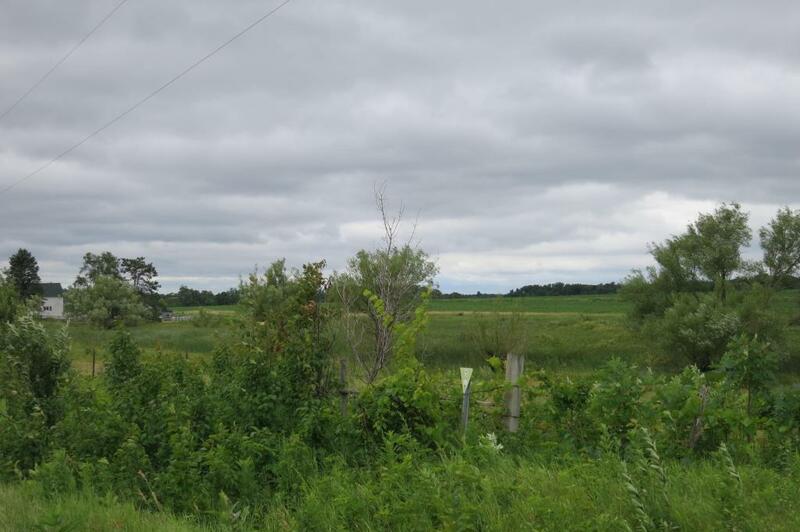 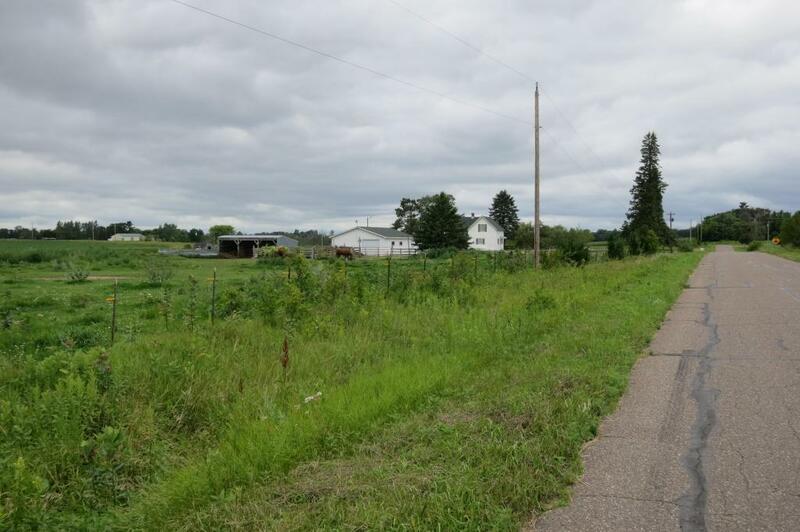 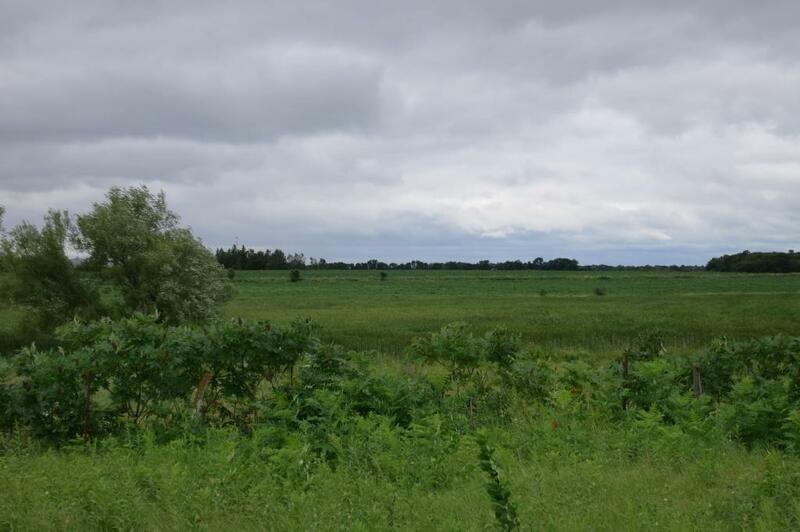 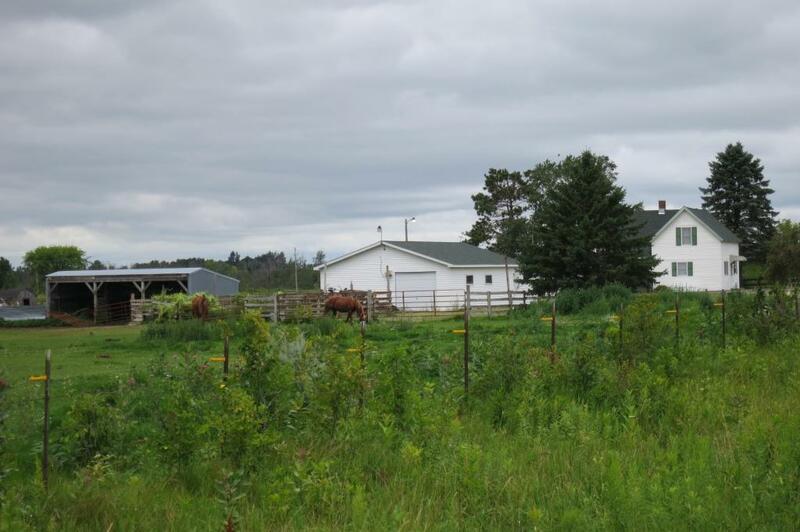 4 Bedroom Hobby Farm On Approximately 9 Acres, Located On Tar Road Less Than 4 Miles East Of Long Prairie. 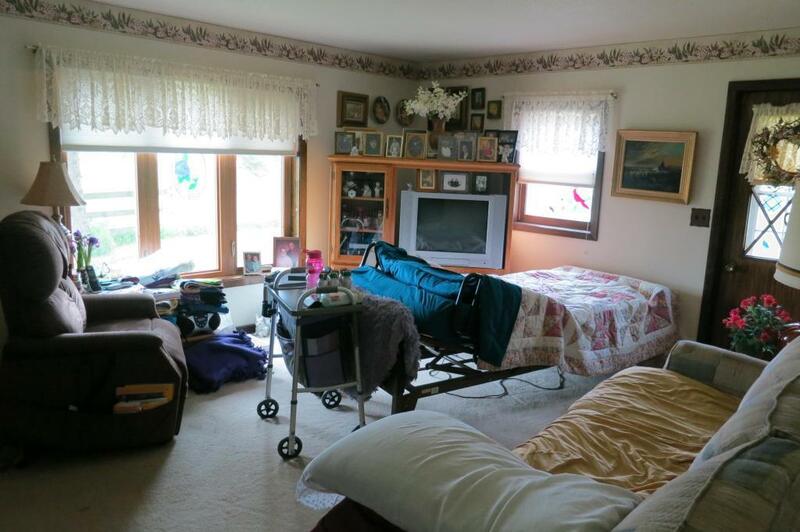 Den And 3 Season Porch. 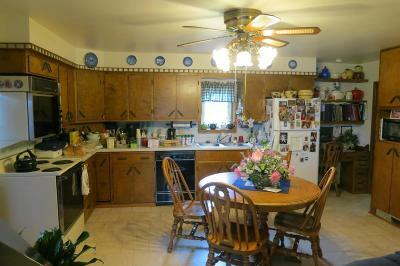 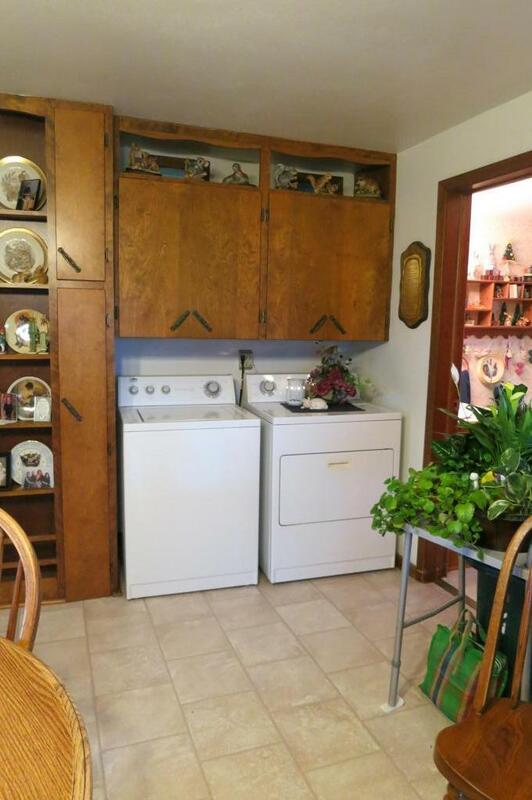 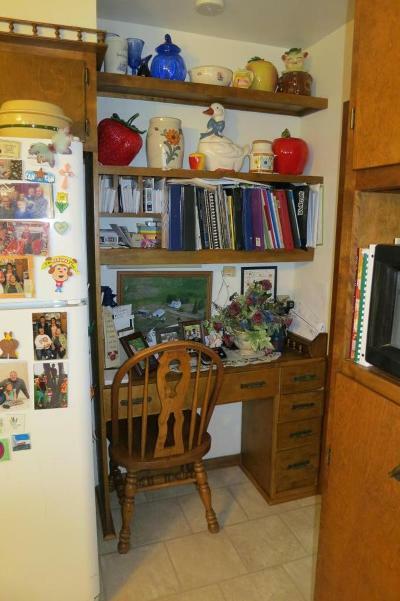 Large Kitchen/Dining Combination With Desk Area And Wood Stove. Detached Garage And Several Outbuildings. 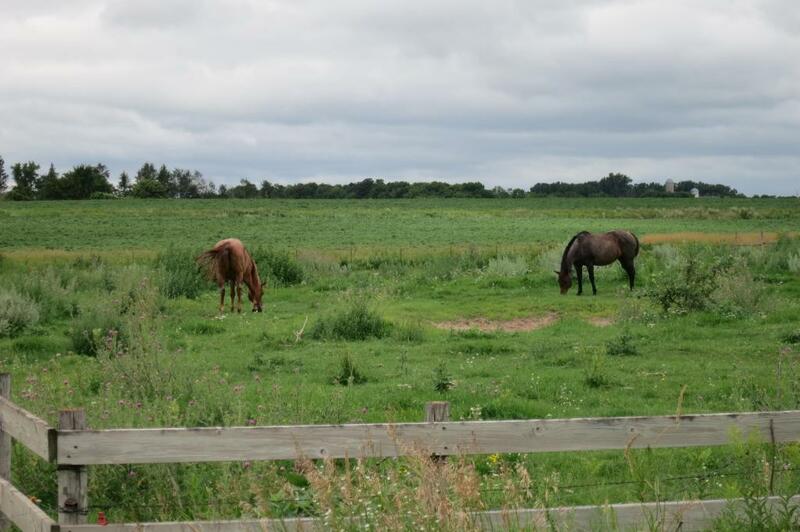 Fenced For Horses.